This kit combines precision laser cut acrylic and wood parts to make a highly detailed model of the C&O Standard Brick Cabin. 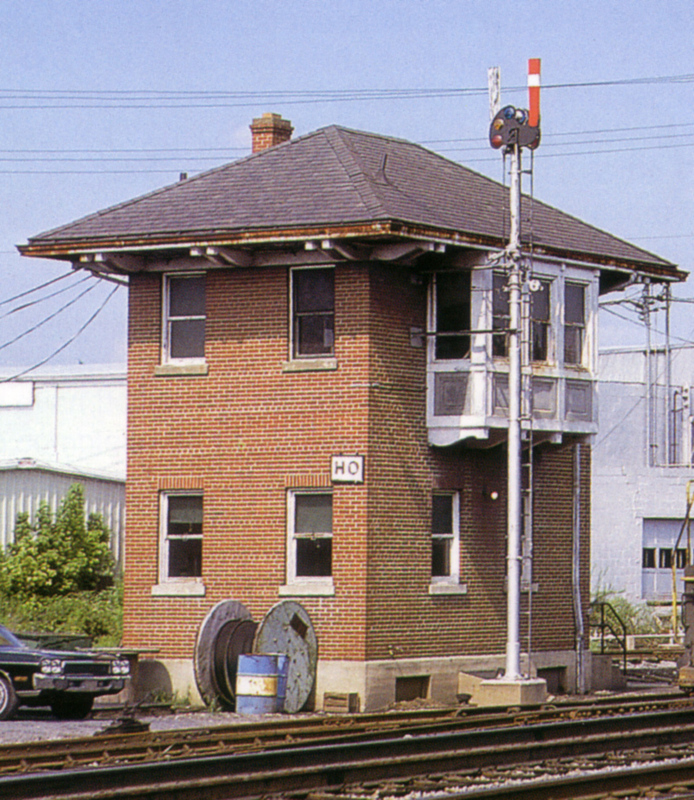 Although the design is a standard, the actual cabins built often had minor changes and or variations. 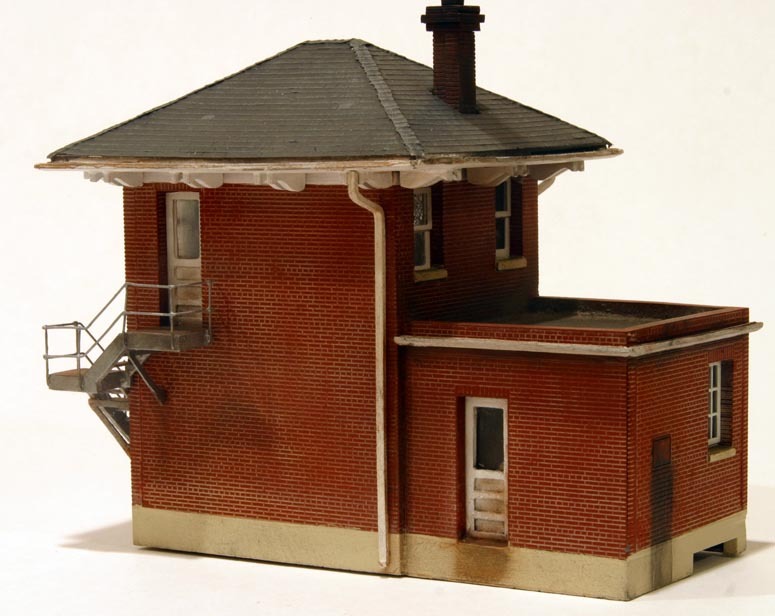 This kit is designed to allow one to build a model of A cabin at Alleghany, including the extension on the side and distinctive brick pattern, with little extra modifications. We have also modified the kit to make a model of the cabin at Doswell, VA. This kit is also available in N and S Scale.